PUBG Mobile New Update 0.10.0 out Now globally and you can download Vikendi Map all over the world and install it on your phone. It's a huge content update, you can say it's a Christmas gift to all of us from Tencent games. PUBG Mobile 0.10.0 Update Adds lots of New new features, it's added new weapon and New Vehicle .you can enjoy this new update from download it from below link. How to Install PUBG Mobile 0.10.0 Apk on Android. Place Data into Android ----> obb Folder. What's New in 0.10.0 Update. 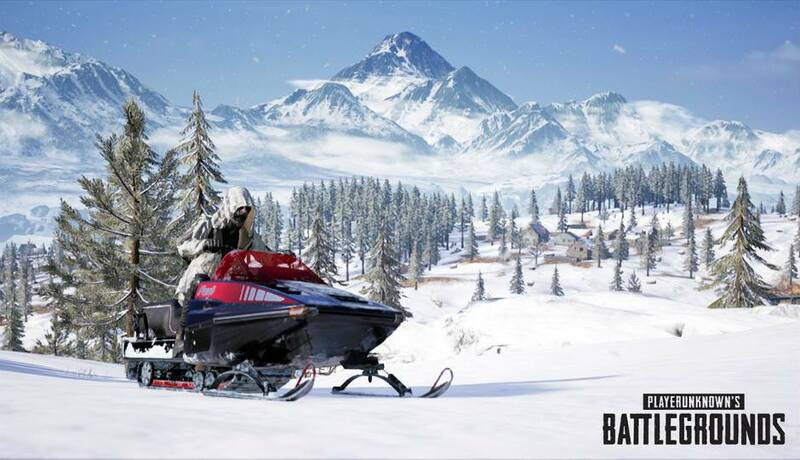 Vikendi Map, a 6*6 KM snow map is added . Added New Vehicle Snow Mobile and lots More. PUBG Mobile Vikendi Map Ultra Graphics Gameplay on iPhone 7. Subscribe our Channel on Youtube.